This is not the complete list available for "Decorative Swords". 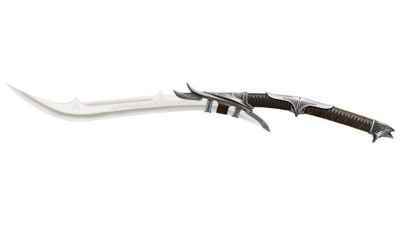 This has been filtered to show only Decorative Swords results for the Kit Rae Fantasy Art brand. 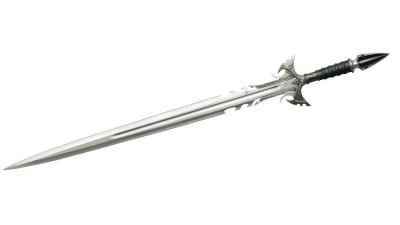 The Sedethul was one of the three swords of Avonthia.